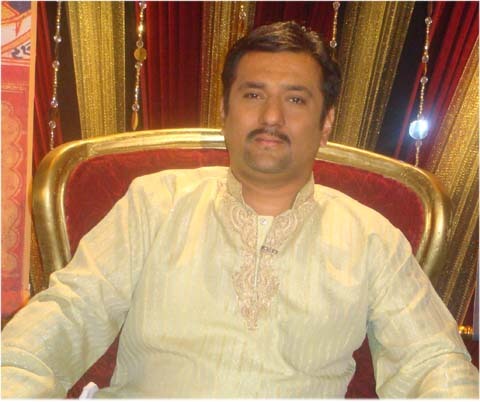 Amit Lamba Is One of the Most Respected Vastu Expert and Remedial Vastu Consultant Based in Chembur Mumbai . Amit Lamba Has Worked on Numerous Vastu Projects for Commercial Buildings , Apartments , Flats , Offices and Factories in an Around Chembur , Ghatkoper . You can Contact Him on 9819015736 for Any Vastu Consultation in and Around Chembur Ghatkoper Sion Area in Mumbai . Why Do we need Vastu Shastra ? Vaastu considered the interplay of various forces of nature involving the five elements of earth, water, wind, fire and ether and strives to maintain equilibrium as these elements . Vastu Shastra is a part of treasured Vedas and originates in the Yajur Veda under the section Stapatya Vidy. Also there is a mention of Vastu Shastra in the Ramayan that the entire city of Ayodhaya was designed by Manu a leading architect in those times based on the principles of VASTU SHASTRA. The Chinese also follow Feng Shui for Construction or Designing a Home or office .Feng Shui is the study of qi / chi – energies in our environment, Feng Shui is very much similar to our Vastu Shastra. The Sanskrit word vastu means a house / office or Any piece of Land .The underlying meaning is to live, stay, abide . The term shastra may broadly be translated as a science or learning . A home or an Apartment is a collection of Rooms with Fixed Doors windows and Bathrooms. An Architect is a person whose job is to Design the house but Its is the Job of a Vastu Expert to Enhance the Energies of the house with the Knowledge of Vastu Shastra . Vastu Shastra helps us to make use of the 5 Elements of Nature and to exerts positive energy in our lives which will further help us to stay healthy and successful lives. Vastu Purusha is the mystical and spiritual lord of a land where he lies with his face down. The picture given above is a cosmic diagram of how Vastu purusha resides in every piece of land, House , Office or Factory , with his face down in the ground facing the North east. Hands in the North west And south east = Movement & Energy. The word Pyramid is made up of the 2 words Pyro = Fire = Energy. Amid = Middle = Center .